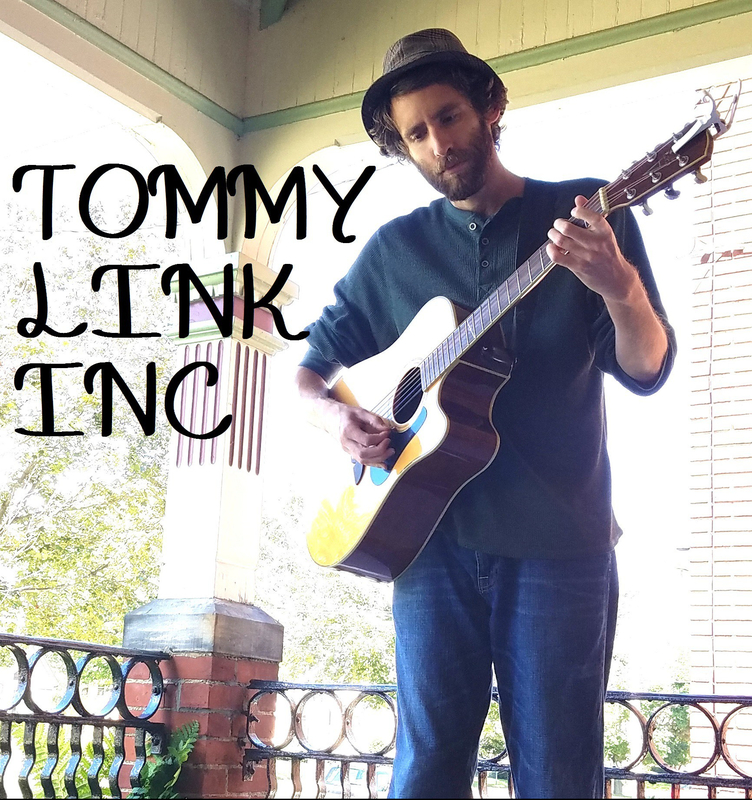 Where Ever My Head Lies | TOMMY LINK INC. Being the wall flower I was, I spent a lot of time assuming girls were out of my league. Even if a girl expressed interest in me, I tended to shut myself off and assume I couldn’t be the kind of person they were looking for, which was a self fulfilling attitude. This song was written in one of those situations. A girl asked me to write a song for her. I did, but I don’t think that I ever played it for her. It just felt too silly, which most likely a sign that I didn’t take myself and my writing seriously enough. I kept the song though, which I think was the right choice.